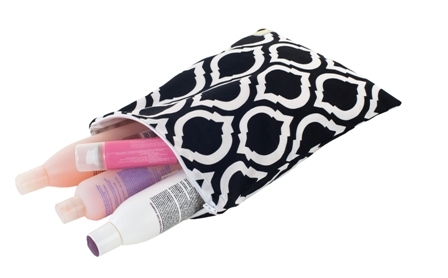 A wet bag is an invaluable product to have in your nappy bag... as mess happens and you don't want it floating around in your bag. 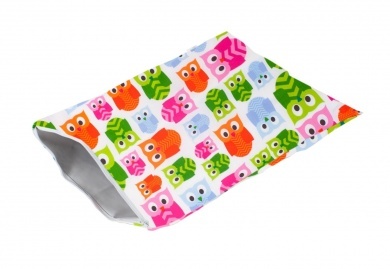 Its also great to hold swimmers and toiletries...better still this Owls wet bag is gorgeous. In our Itzy Ritzy range you will find a whole set of matching products... because matching products just feels good! 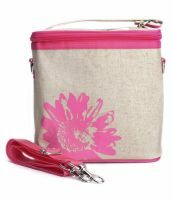 Sealed seams keeps the smell inside and prevents spills. Product washing instructions: Machine washable delicate, line dry or tumble dry low.